This summer, an officeless Spanish start-up run by people between 20 and 30 years of age launched Gik, the world’s first blue wine. 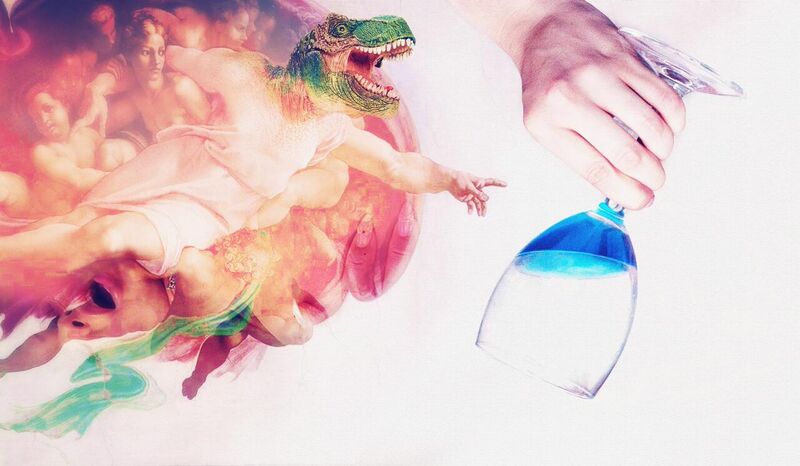 While your friendly neighbourhood wine snob would get a migraine just by looking at its electric indigo-infused hue and roll his eyes to their homepage image of a man with a tyrannosaurus rex’s head in a pose that evokes Michelangelo’s Creation of Adam (let’s not tell him that it has non-caloric sweeteners added to make it “easier to drink”), the news of its existence went viral and it was hailed as a dream drink for millennials. The generation, which for the purpose of this article we’ll define as people born between 1982 to 1998 (between 34 to 18 years of age in 2016) was in awe while their parents went ew (and their grandparents probably remain clueless), but it doesn’t take such an extreme example to realise that there are many differences in the way millennials like and share their wines. Global measurement and information company Nielsen reports that Millennials are experimental and respond to in-store displays, promotions and new-product launch marketing. When it comes to wine, they will place a bigger importance in products that are on sale compared to more senior generations. A study conducted by Bord Bia, titled Understanding Millennials for better connections (July, 2014), points out some facts about Millennials in Ireland: It’s a sizeable group of over half a million people which is hard to please and highly influential to the point that the trends that drives them eventually impact older groups. With lower entry level salaries and higher rent and cost of living, Millennials are actually quite good at budgeting, the report finds, but at the same time they “deliberately set some impulse purchase pocket money aside so they can pick up some things they find along the way that excites them.” So basically, they plan their spontaneity when shopping. Compared to Gen X and Baby Boomers, Irish Millennials are most likely to visit specialist off-licenses (1.9 times per month compared to 1.2 and 0.6 respectively) and they also place care in the origin and story of the products they buy. Paraphrasing Miley Cyrus’s lyrics, Millennials drink what they want. A Twitter poll (image below) about their drinking habits hints at very little care for wine pairing rules. In fairness, even top sommeliers and restaurateurs are talking in more flexible terms lately, but some would go as far as reducing it to two questions: Do I like this wine? Do I like this food? Two “yeses” will green light the pairing. Born between 1982 and 1998? Which of these Millenial Wine drinking habits are you most guilty of? 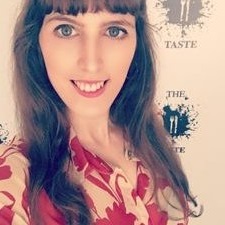 She runs a website called winesoftheworld.ie which offers wines that aren’t usually found in the high street and is studying for a Diploma with the WSET, so you can agree she knows her wines. When talking about her own consumption habits, she first mentions that she tends to save it for the weekend, as she’s “very big into health and fitness”. She enjoys a glass of wine when she goes out for dinner “and perhaps even share a bottle depending” on who she’s with. And that is a big deal for Millennials. 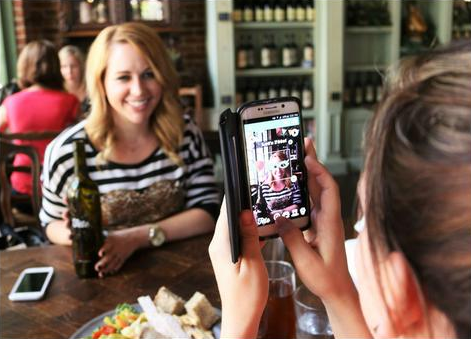 Instagram and social media friendly wines become more desirable. This includes the environment in which the wine was drank (a cool event, a party, a beautiful landscape) and the appearance of the product (giving a big importance to packaging and to the attractiveness of the label). The latest Gallo Consumer Wine Trends Survey (2015) shows that 51% of Millennials (in the USA) will be encouraged to try a new wine if its recommended on social media. It also highlights that Millennials are “four times more likely than Baby Boomers to often select a bottle of wine based on its label”, and the features that will make them pick it up are mainly “personality” and “originality”. They’re also twice as likely to purchase rosé and will pop open a bottle of sparkling wine more often than their parents. Are wine hipsters the new wine snobs? While your aforementioned wine snob might also scoff at a bottle of mass produced, non DO, top-selling wine because it’s sub-standard in taste and offers zero terroir expression; there’s a new breed of pretentiousness that would take more issue on how that wine is meant for the sheeple (portmanteau of sheep and people, or “the herd”) and would refuse to show up to a party with such a mainstream offer. Meet the wine hipsters, they might not have the budget to splurge in Grand Crus, but they surely know how to feel superior with their obscure, indie choices. Sweet talk them by using the words boutique, small-batch and artisan, and turn them off by making them wear a tie to the tasting. Is it low sulphur? Good. Does it come from an unpronounceable grape variety thought extinct for two hundred years? Awesome! Regarding what’s coming, “Malbec particularly from Argentina is trending for reds… rumour has it there should be some Australian Malbec coming to the market soon”, she says, and you might want to get your hands on one now, so by the time it hits the shelves you can say you tasted it before it was cool.